Find us on all Podcast Apps! You have found The Fish On The Brain Podcast! A radio show dedicated to providing fine fly fishing audio entertainment for your listening pleasure. Take us with you on your next trip, or take a listen on your next commute. 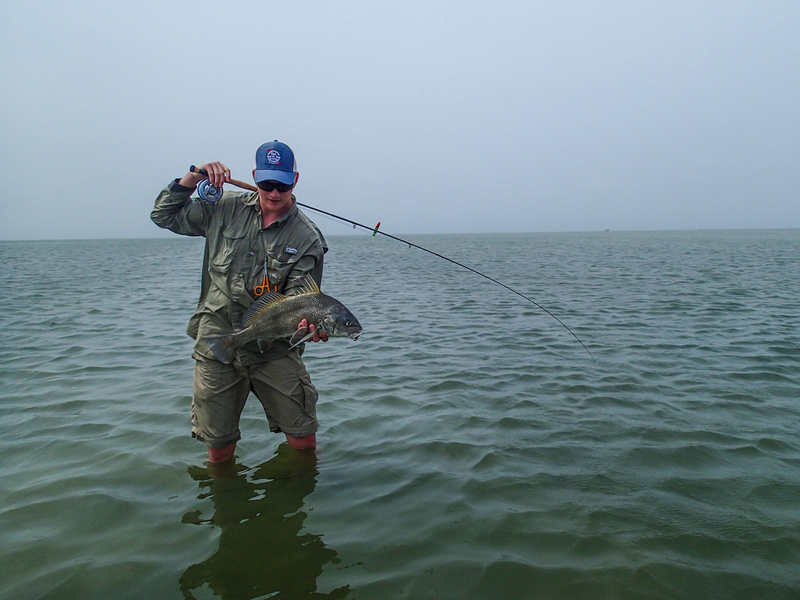 We fish fresh and salt water. Our formula is simple, we fish somewhere we are excited about with someone we are excited to fish with. Then we sit down and have ourselves a chat. No topics off limits. You can expect two shows a month every month. Go to our listen page for different ways to listen or download. Last, we can't do this show without our audience, people like you who have fish on the brain. So, don't be afraid to tell us what you think of the show or how to make it better. Join the Fish On The Brain crew, send us your pictures, stories and feedback. My name is Tim Evans. I was born and raised in Casper, Wyoming. I grew up fishing trout, but have really found a happy home chasing saltwater species. I now live in Texas where my new saltwater passion is much easier to live out. However, my drive to experience everything the fly casting world has to offer will bring me far beyond my Wyoming home or the Texas coast. That being said, obviously fly fishing is my passion, but even more so I am passionate about people. This show is about people more than it is about fish. 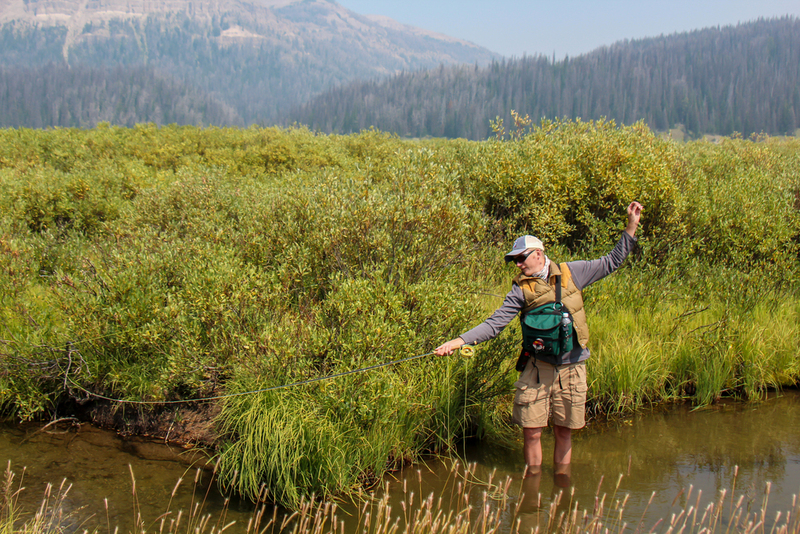 The only thing I might like more than feeling the tug on the end of a fly rod is being able to share that with great friends and family.